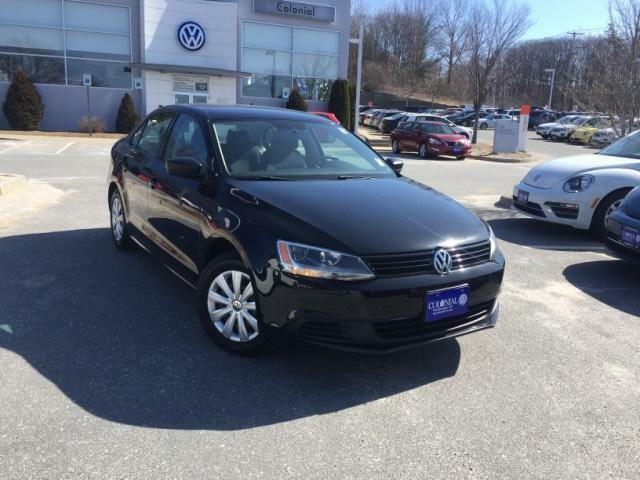 Highlights of this 2014 Volkswagen Jetta S include: PRICE DROP FROM $10,000, FUEL EFFICIENT 34 MPG Hwy/24 MPG City! CD Player, iPod/MP3 Input. Edmunds.com's review says The backseat is large enough for full-size adults to ride in comfort, which cannot be said of the Focus, for example, and the 15.5-cubic-foot trunk is one of the roomiest you'll find in this class..